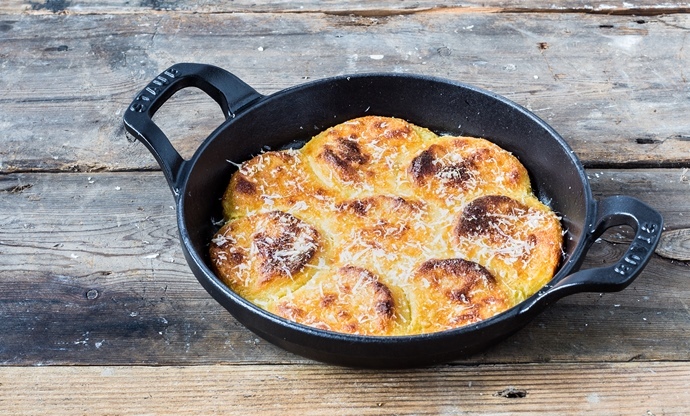 The Italians are experts at taking humble ingredients like ricotta, potato or semolina and shaping them into beautiful little dumplings to be adorned with sauce. Here are six different gnocchi varieties for you to try at home. It’s strange how certain foods get all the attention, while other just as deserving delicacies never quite make it into the spotlight. Pasta shapes like spaghetti are a worldwide phenomenon, but the more comforting and satisfying gnocchi are yet to have their moment. We think that’s all about to change. There aren’t many things that can soothe the soul, satisfy the belly and cause culinary glee quite like a bowl of soft doughy dumplings dressed with a few simple ingredients. But what’s really interesting about gnocchi is the different ways in which it’s made throughout Italy. They can be boiled, baked or fried; bouncy, chewy or crunchy and studded with various herbs, spices or vegetables. While simple gnocchi can be bought ready-made, they are much easier to make than you might think and taste ten times better when fresh. It helps if you have a gnocchi paddle board when making certain variations to create the ridges which help the sauce cling to the dumplings, but you can easily use a fork instead. 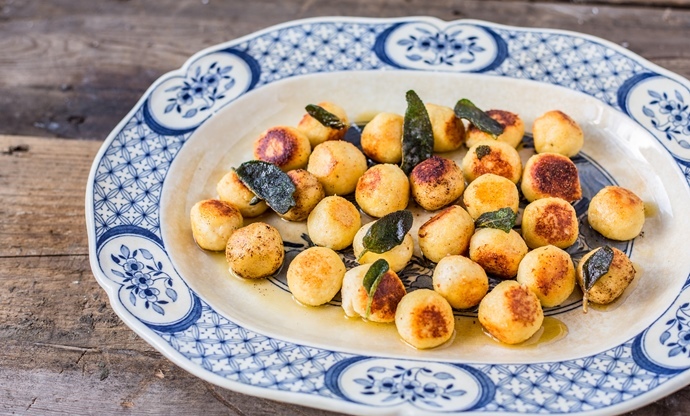 Take a look at Italy’s six most popular gnocchi varieties below and give these beautiful comforting nuggets the attention they deserve. The time for pasta is over! First things first – let’s get the basics covered. Potato gnocchi are the most common variety of gnocchi you’ll find outside of Italy, and they’re generally eaten in the north of the country. They’re often grouped together with fresh pastas, as they contain flour and egg, but the main ingredient is mashed potato. 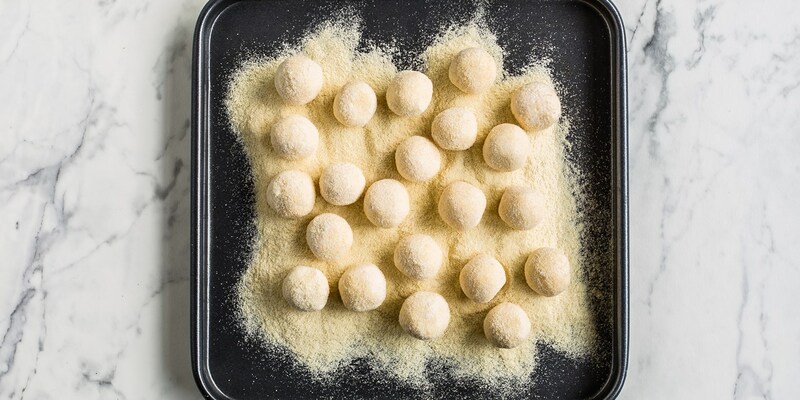 Once everything is worked together into a dough, they’re shaped into little cylinders, rolled across a gnocchi paddle (or the back of a fork) to create ridges, then boiled for a few minutes until they rise to the surface. At this point they can be served straight away, either in a sauce or a simple dressing of olive oil, baked in the oven or pan-fried for a nice, golden crust. They’re light as a cloud with a wonderful springy texture and are incredibly moreish. 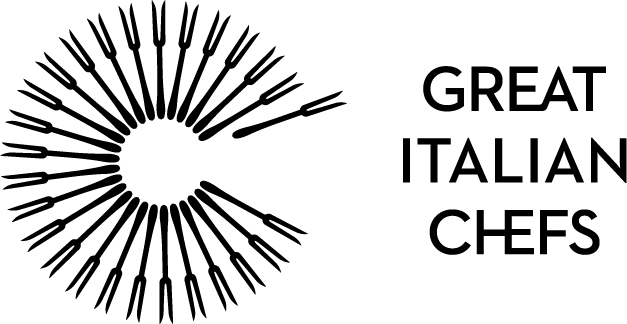 To Tuscany now, where gnudi – thought of as ‘naked ravioli’ because they look like ravioli filling without being encased in pasta – are much more common than their potato-filled cousins from the north. In fact, there’s no potato to be seen here; instead, strained ricotta, egg, breadcrumbs, nutmeg and sheep’s cheese are combined together and rolled into balls before being dusted in semolina – the same durum wheat flour used to make dried pasta. After a quick bath in boiling water, they’re left to dry before being fried in butter until golden-brown. Tradition calls for plenty of fried sage leaves to be added into the pan, which adds a lovely flavour. 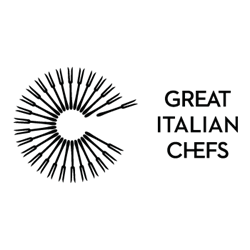 Gnudi are rich in taste and have that perfect combination of crisp shell and soft, fluffy interior; try dressing them with various pasta sauces for something different. 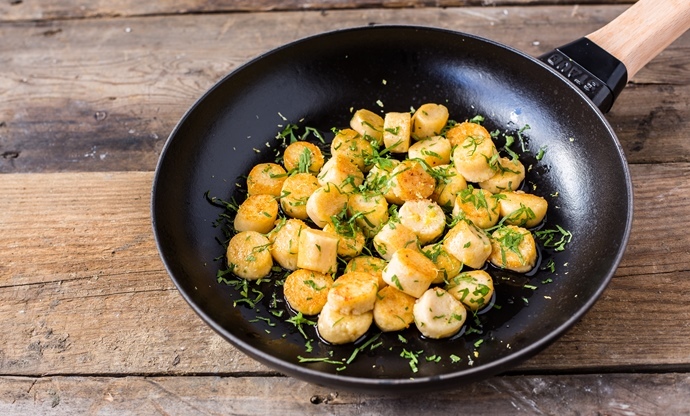 Not being the kind of nation to miss out on a legendary dish, the French came up with their own take on gnocchi which was so successful it’s often seen in Italian restaurants today. It’s quite a strange recipe – the base is a choux pastry, much like you’d make when preparing éclairs or profiteroles – but they’re actually incredibly easy to make. Once your choux dough is prepared and in a piping bag, it’s just a case of dropping little cylinders of the mixture directly into boiling water for a minute or two. Then they just need a quick flash-fry in butter to crisp up, before being adorned with lemon juice and herbs. They’re much, much lighter than traditional gnocchi thanks to the way they’re made, like little pillowy puffs of butter-scented air. Also known as gnocchetti Sardi, these are arguably the simplest gnocchi in terms of ingredients and are eaten on the Italian island of Sardinia. Much like pasta they are made with a simple combination of semolina and water, often flavoured and coloured with a little saffron. 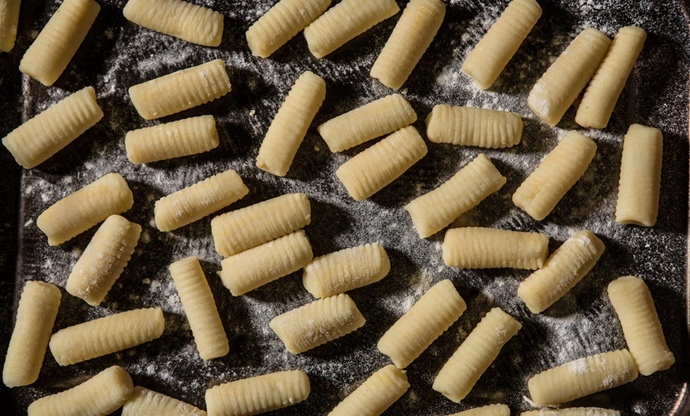 This means they’re denser and chewier than other gnocchi (in a good way) and are rolled into shape on a gnocchi paddle, which makes them particularly adept at holding ragùs and sauces. 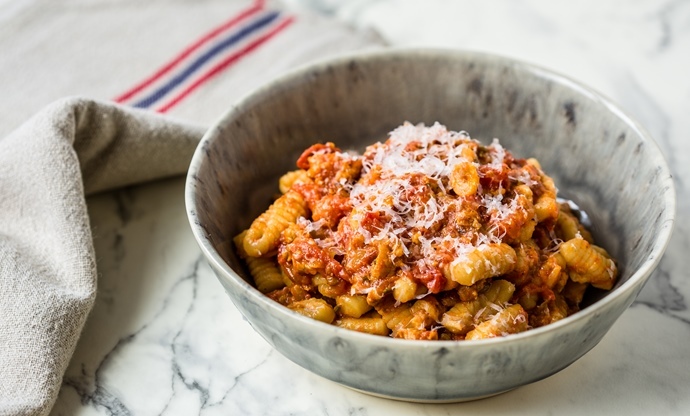 The traditional accompaniment is a sausage and fennel ragù called Campidanese, which is easy to make and bursting with flavour. Now for something completely different, but just as comforting. In Rome, gnocchi aren’t boiled but baked in a dish until deliciously golden. They’re also packed full of cheese, butter and milk, which always helps. The ingredients are combined and gently cooked in a pan until a dough forms, which is then left to cool in a tray. Circles of dough are then cut out and laid in a pan, sprinkled with even more cheese and baked. This is Italian comfort food at its finest. By far the most colourful of all Italian gnocchi, Lombardian malfatti are big, beautiful balls of ricotta, spinach and Parmesan bound together with semolina and egg. They’re larger than your average gnocchi – roughly the size of a golf ball – and they're simply boiled to preserve their light, fluffy, soft texture. 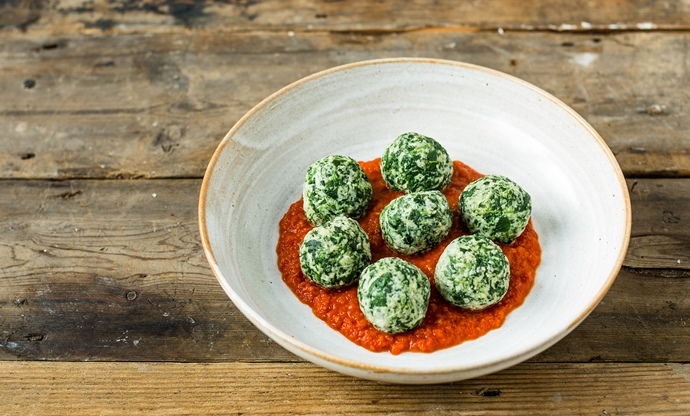 A bed of tomato sauce is all malfatti need; the dish might sound simple, but we can guarantee after one bite you’ll realise just how special Italian dumplings can be.